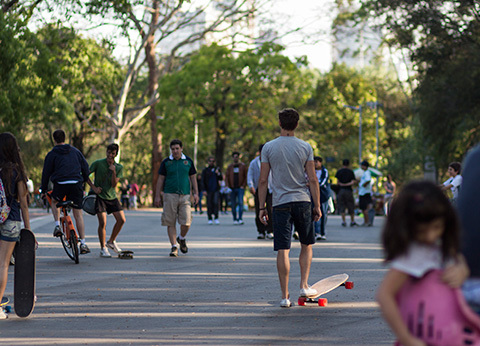 9/30/2012 – Another beautiful day, and high drama in spite of the draws. 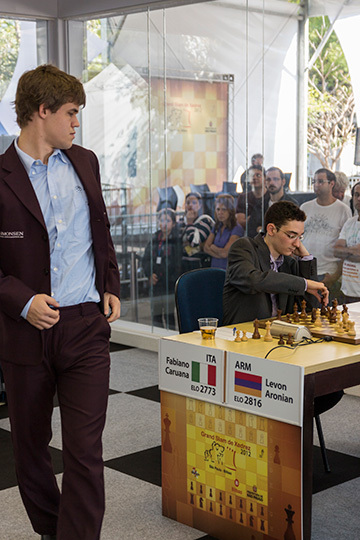 While Carlsen and Anand fought a tough game with no decision, and Vallejo-Pons split the point with Karjakin, the eyes were on the game between Aronian and Caruana. 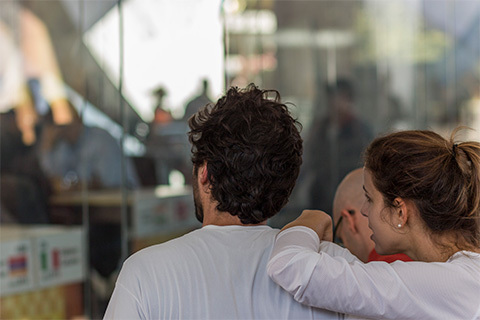 The Armenian soon achieved a winning advantage, and an upset seemed in order, but somehow Caruana escaped disaster and held. Illustrated report by Albert Silver. It was another beautiful day, and another dramatic round. But for a miracle, the leaderboard might have suffered some severe changes. 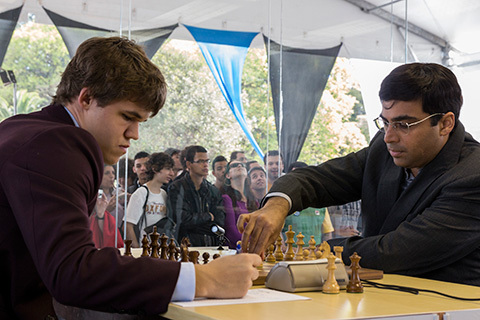 The first game to end was between Magnus Carlsen and Viswanathan Anand, though not after a good fight. Anand had white and after a number of draws, was no doubt hoping to at least fight for the advantage, but an upsetting early positional mistake dismissed this option, and instead he found himself fighting an uphill battle to regain control. up close, and comment without disturbing the players. 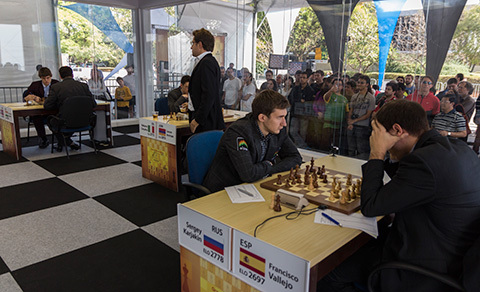 Francisco Vallejo-Pons had a bit of work against Sergey Karjakin, but in the end, they too drew after a serious struggle. 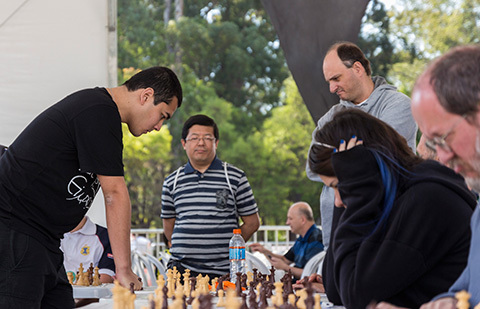 The game of the round though was between the two leaders, Levon Aronian and Fabiano Caruana, with the Italian in the driver’s seat, a full point ahead. The Armenian soon achieved a huge advantage and everything pointed towards an upset that would change the entire tournament’s outlook. For the longest time, the only changes in the evaluation were between ‘huge advantage’ and ‘dead won’. While Caruana put up the greatest resistance, it was not really in his hands, and it seemed more a question of when, not if. 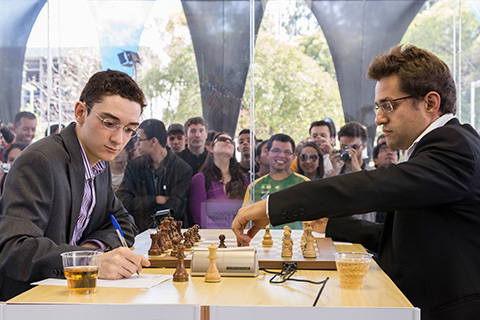 Yet, little by little, Aronian made some imprecisions that allowed Caruana to hope a little longer until the results ceased to be a certainty, and even Levon could see that as his consternated face showed. 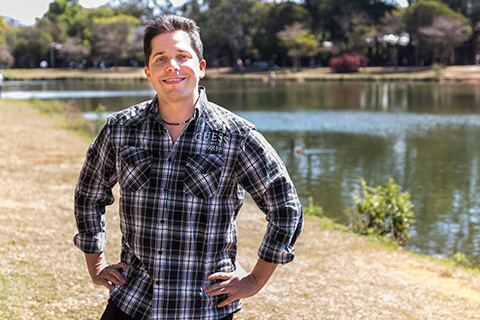 When they finally shook hands, Fabiano was more than a little jubilant at this minor miracle, while Levon’s fixed smile belied the writhing disappointment underneath. It seemed more a case of holding his composure together or letting out a torrent of fury unfit for the public, for missing a chance to close in on the top spot. 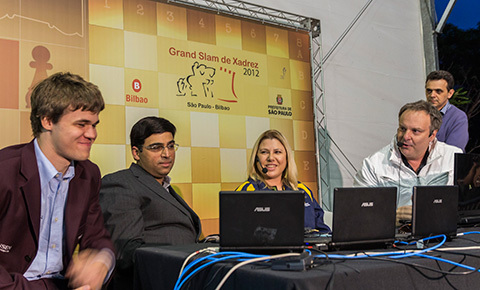 Vishy Anand, Fabiano Caruana, Magnus Carlsen, and Sergey Karjakin. Levon Aronian was absent. 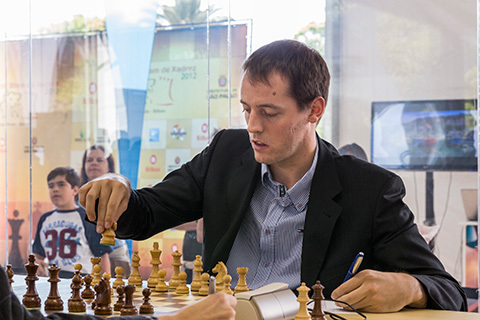 Prior to the second half starting in a week's time, both the seed favorites Magnus Carlsen and Levon Aronian will have some self-analysis to do to unearth the cause for the blunders marring their results. Fabiano Caruana continues his streak of good fortune and excellent play, and need only worry whether he has used up his nine lives already.